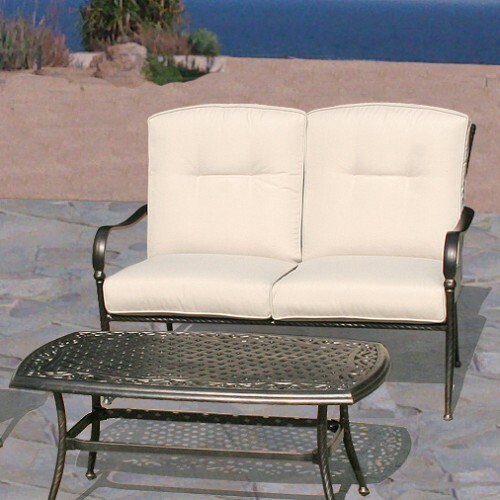 This beautiful set consists of two Sorrento Sun Loungers and one Sorrento Side Table. 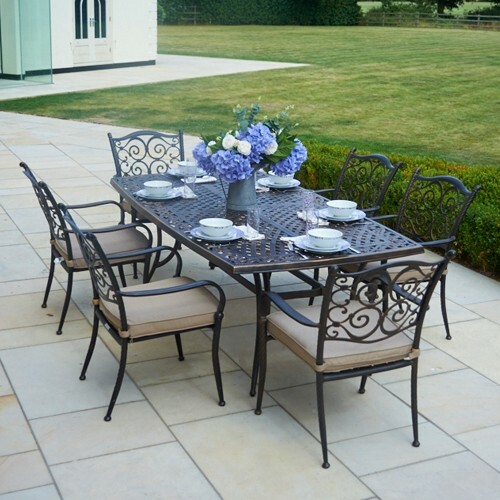 The furniture is well made and finished to a really good standard in an attractive bronze colour. 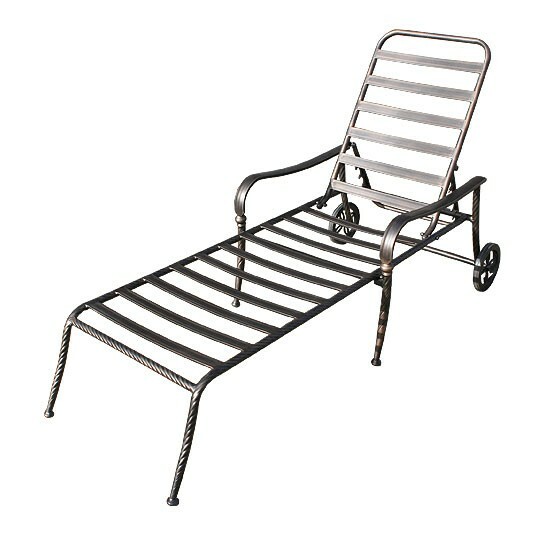 The sun loungers are a wonderful way to spend time soaking up the sun. 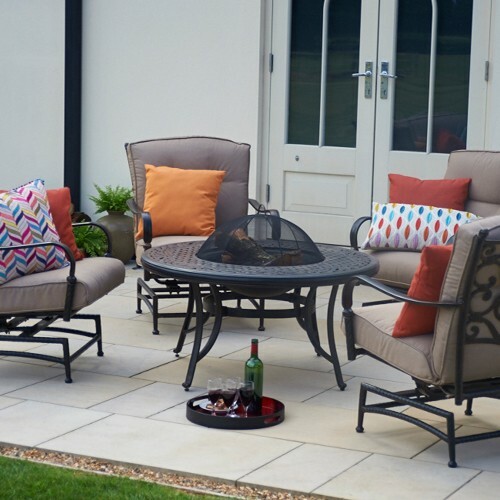 Manufactured from high quality aluminium, each piece has a wealth of features and detail that give this range a real high class feel. 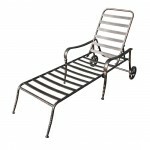 The Sun Loungers are strong yet light and easy to move to the desired position around the garden or patio. 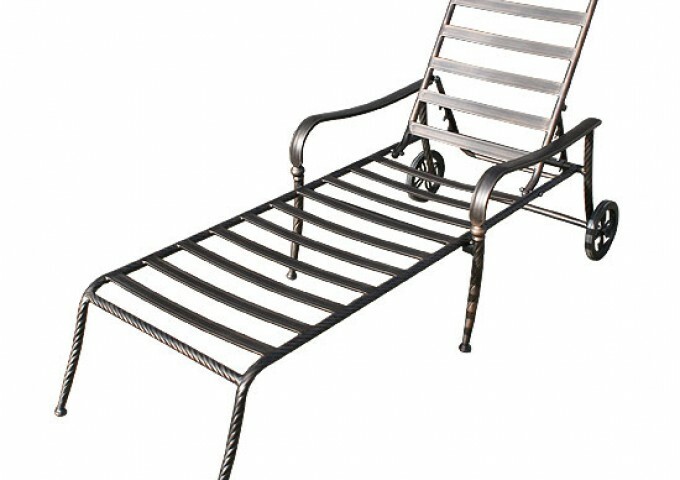 They are adjustable to four positions. 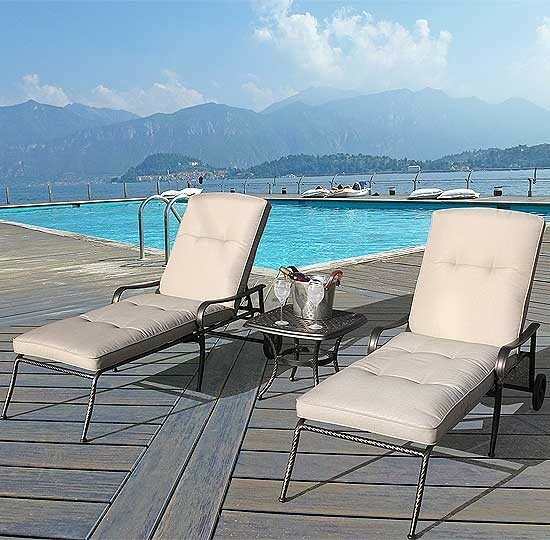 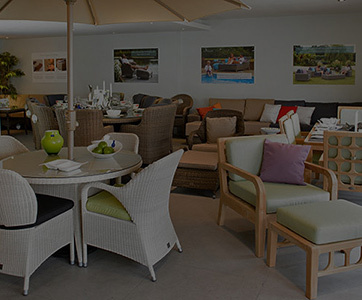 The luxurious cushions make these sun loungers a truly lovely place to relax and are on offer at a price that makes them tremendous value for money. 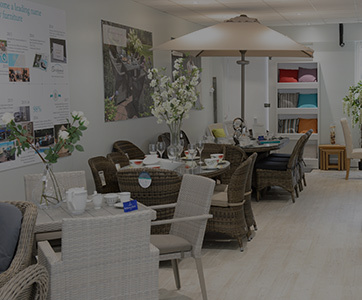 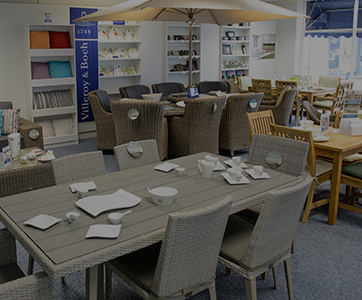 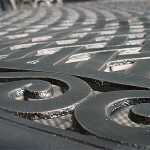 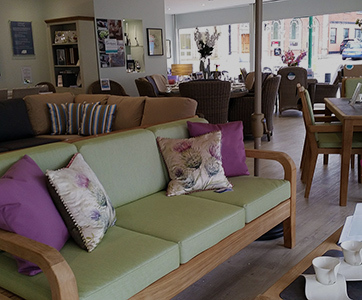 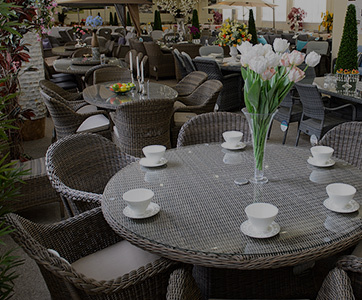 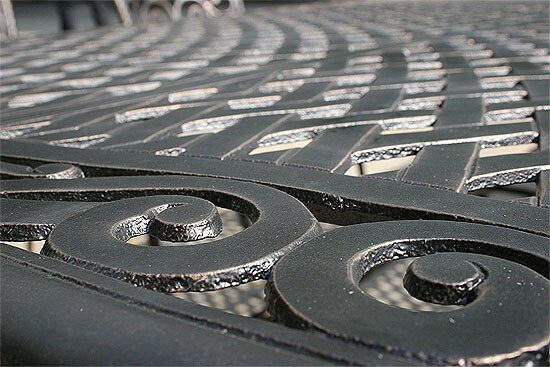 The furniture is completely weather resistant and will give years of service. 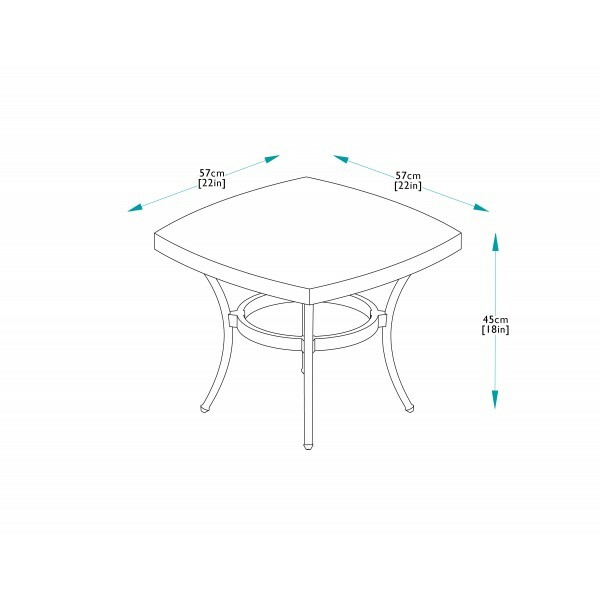 The furniture requires no maintenance. 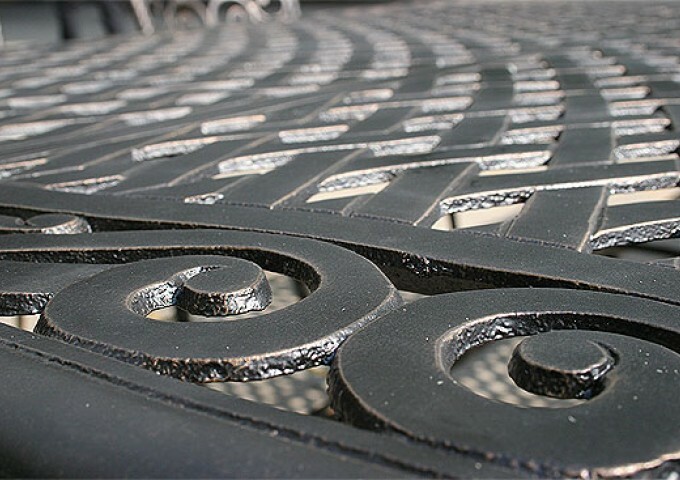 A simple clean with soapy water and a non abrasive cleaner will keep this lovely garden furniture in fine condition.